Tailored Solutions are the solutions which are made for your business need. We can either develop from the scratch or customized the existing available solutions according to your need. We will develop web based application for your business need. Web Based Application is most cost friendly solution to business. You even do not need to maintain own server system. There are many types of web based products. Most useful and most popular solution is web site. Other popular web solutions are e-commerce site, software as a service (SAAS) etc. Dhakai Soft can build mobile application based on the below two platform. IOS and Andriod. We can build a custom mobile application, web site liked mobile application or a full functional independent mobile application. Please write to us about your need, and we will come back to you with solutions. Click here to send us request. Web site is a very cheap way to show case your/your company information, product information to your target people/customer. It can also be used to get feedback, to get customer query and ultimately it can be used to stay connected with your target people/customer. To Request for quotation, please click here. Web application is easy to set up, comparatively cheap, easy to upgrade and user friendly. Dhakai Soft has developed few web applications for its customers. Dhakai Soft Multimedia Solutions Sdn Bhd. has long track of building and maintaining eCommerce site for clients. 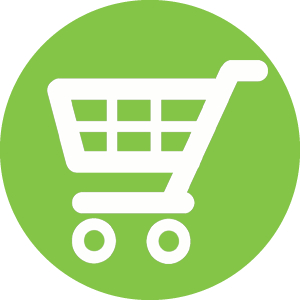 We have expertise on many platforms like woocommerce, Magento, Open Cart etc. GoVirtual is a platform where you can virtually visit your favorite resorts. 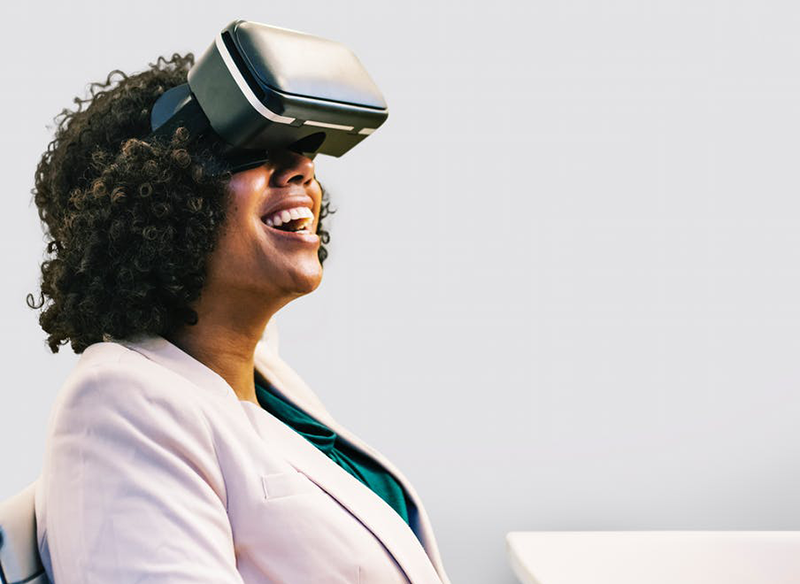 They offer an interactive 360 experience in VR for the premium hotels and resorts, enabling them to showcase their assets in the most convincing way possible. Tourists can see and walk around the place in the VR app before booking! We brought about a revolutionary product for Furniture markets. Now furniture companies the opportunity to showcase their furniture in the customers’ home before selling. 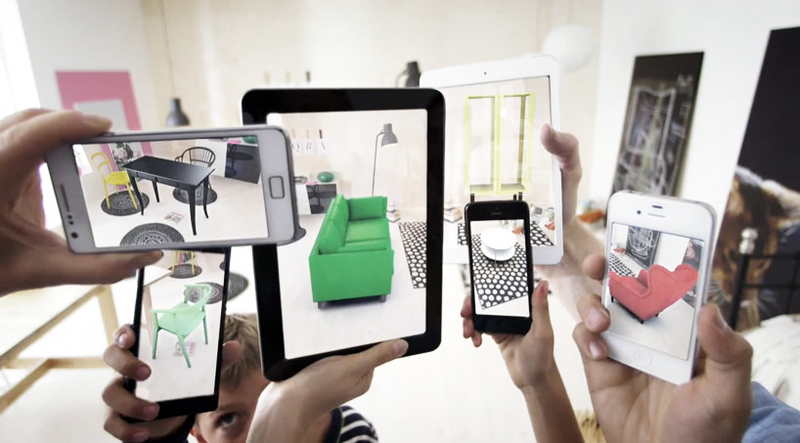 This application lets the users see an array of furniture from their collection and project them in their room using augmented reality technology. They can move it around the room and see how it looks or fits using a custom marker.